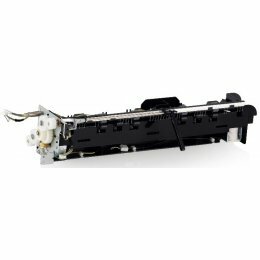 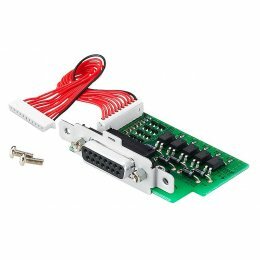 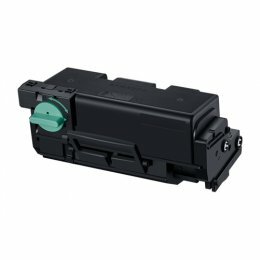 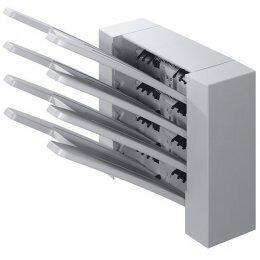 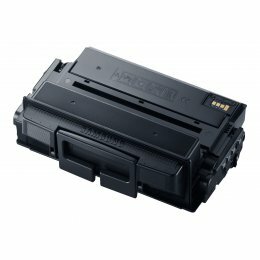 Samsung CLX-PFP100 Dual Cassette Feeder - For SCX-8123NA, SCX-8128NA, CLX-9201NA, CLX-9251NA, CLX-9301NA. 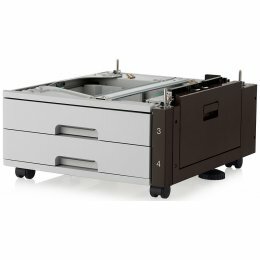 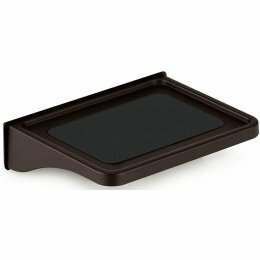 Samsung CLX-WKT001 Work Table - For SCX-8123NA, SCX-8128NA, CLX-9201NA, CLX-9251NA, CLX-9301NA. 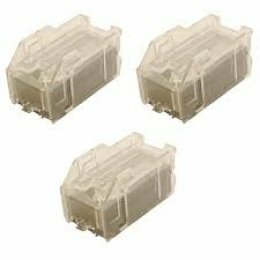 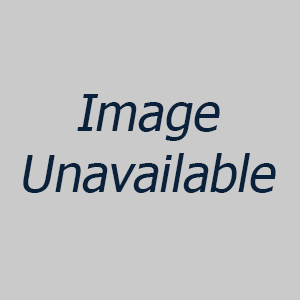 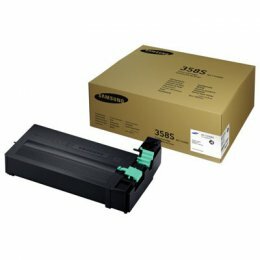 Samsung CLX-KIT10F Foreign Device Interface Kit - For SCX-8123NA, SCX-8128NA, CLX-9201NA, CLX-9251NA, CLX-9301NA. 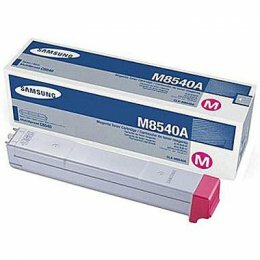 Samsung CLX-JST100 Job Separator - For SCX-8123NA, SCX-8128NA, CLX-9201NA, CLX-9251NA, CLX-9301NA. 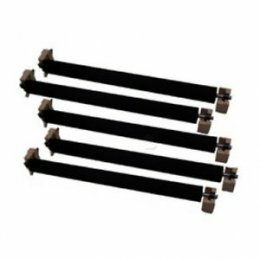 Samsung CLX-DHK11C Heater - For SCX-8123NA, SCX-8128NA, CLX-9201NA, CLX-9251NA, CLX-9301NA.